The Pioneer DJ Division has sent me a couple of pairs of their HDJ-500 Headphones to take into the Lab for a full written review. In the meantime, I was able to put together a quick video of the unboxing and first impressions of the Pioneer HDJ-500 headphones. The video will show the quality of workmanship plus everything that is included in the box at the time of purchase. (Video Inside). The Pioneer DJ Division has sent me a couple of pairs of their HDJ-500 Headphones to take into the lab for a full written review. In the meantime, I was able to put together a quick video of the unboxing and first impressions of the Pioneer HDJ-500 headphones. The video will show the quality of workmanship plus everything that is included in the box at the time of purchase. The full written review will be completed before the holiday season begins. We have lots and lots of gear reviews that we are currently working on but we will do our best to get them all cranked out as soon as possible. Stay tuned! The all new Pioneer HDJ-1500 professional DJ headphones has just arrived in the lab at DJbooth.net for a full HD-Video review. The HDJ-1500's replaces the Pioneer HDJ-1000 headphones and falls right in the middle of their headphone lineup with the HDJ-500's coming in at the lower end and the HDJ-2000's are at the top end in both performance and price. The HDJ-1500's boast 50mm drivers, great build quality, and new comfortable padding. The full review will be ready to go shortly, but check out the unboxing and first impressions video to hold you over until then. 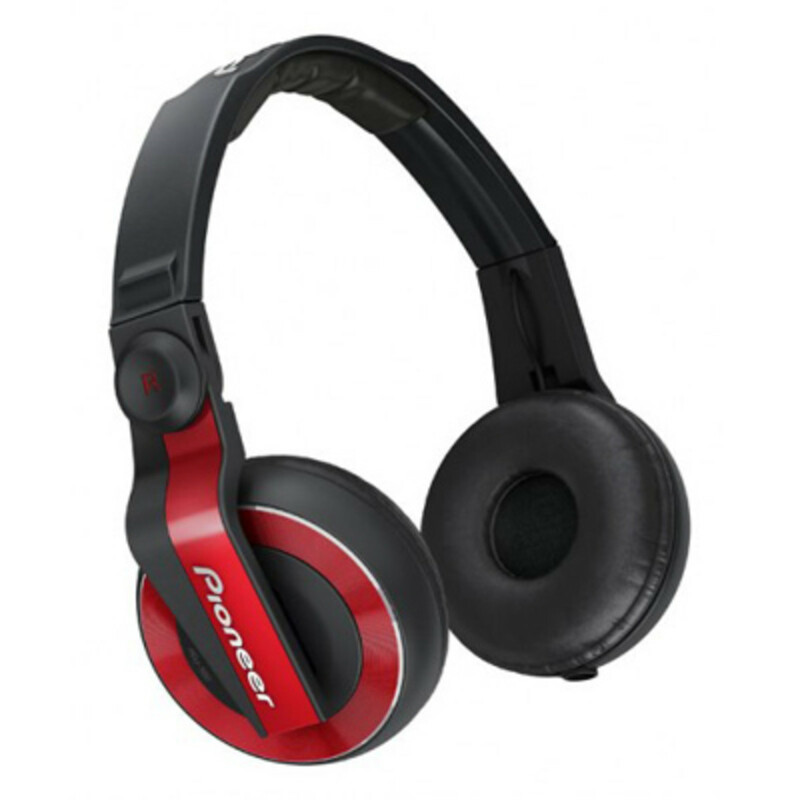 Today, Pioneer has announced their newest DJ headphones, the HDJ-700. 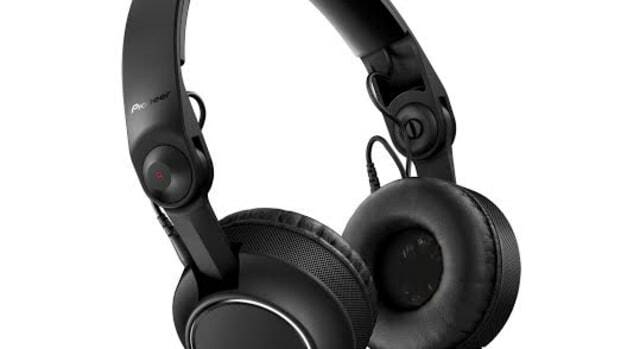 It looks to me like the new HDJ-700 will likely replace the entry-level HDJ-500 Headphones that we reviewed some four years ago. The HDJ-700 headphones have an "on-ear" fit come in a few different color schemes. 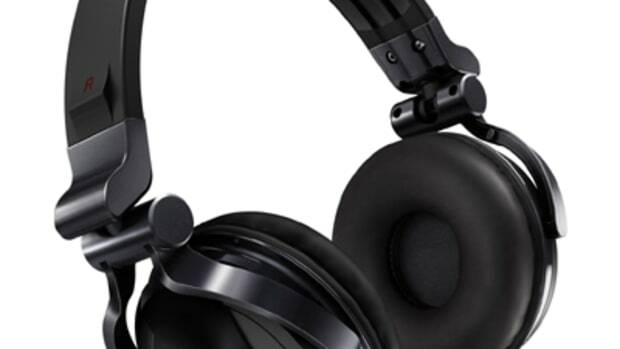 The HDJ-700 have a replaceable/removable cable, and one earcup can swivel for easy one-ear monitoring. Check out the quick press release and intro video inside. Pioneer is now offering its base-model DJ headphones in all of the colors they offer the new DDJ-WeGO. 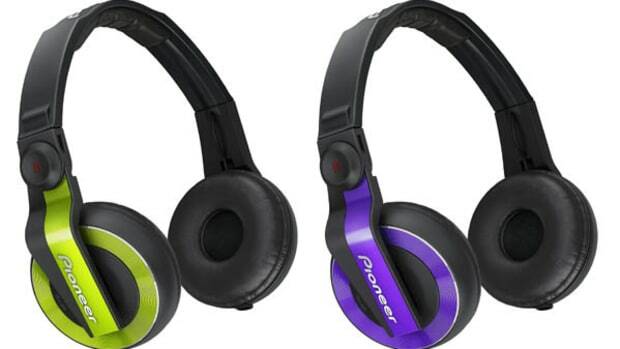 The Pioneer HDJ-500's which are already offered in Black, White, and Red, will now also be offered in the latest color schemes of Green and Violet. 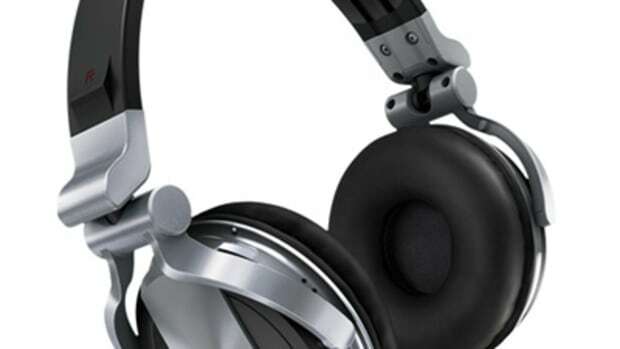 We reviewed the HDJ-500's a while back and they are a great DJ headphone for all users all in a great price. The new Green and Violet HDJ-500's will be available by the end of December 2012 with a street price of about $125. Check out the press release straight from Pioneer and my review inside. 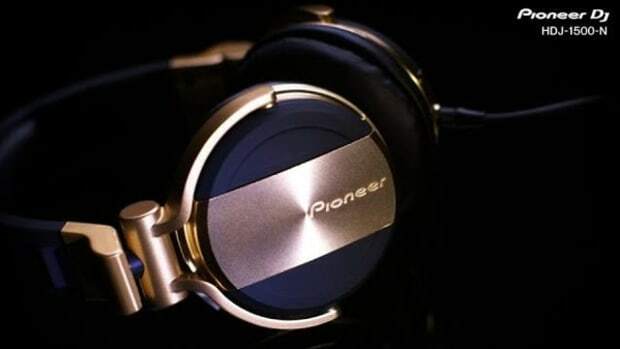 Pioneer DJ has announced that they are releasing the popular HDJ-1500 headphones in an all-gold-everything edition. The new Gold Pioneer HDJ-1500-N headphones have the same exact properties and features as the original HDJ-1500's we reviewed a few years ago. 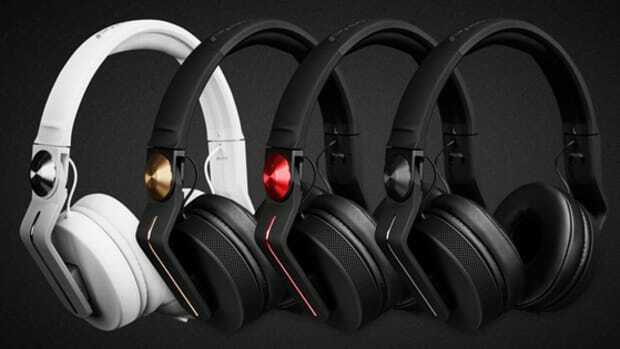 They are a great set of over-the-ear headphones for DJ's and now they are available in Gold, Black, Silver, or White. Pioneer has just announced a brand new set of on-ear headphones for professional DJ's who like a more minimalist look and ultra-clear sound. 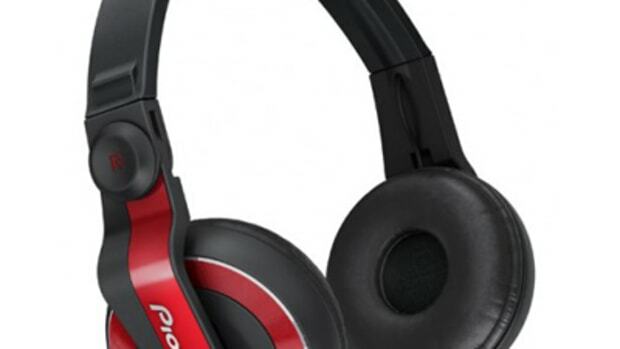 The new Pioneer HDJ-C70 headphones have a compact and lightweight design with 40mm on ear drivers with comfortable memory foam in the earcups that can rotate 90-degrees in either direction. The Pioneer HDJ-C70 also has removable and replaceable headband, earpads, housing, cushion and cables.